​Stadia appears to be the future of video gaming and streaming video games as Google announced a brand new way to play video games. Google's GDC 2019 announcement centered around gaming had plenty of ​mind blowing moments. Games being able to be streamed in high definition with little to no input lag is a truly innovative and futuristic component for gaming. Of the announcements, Google announced Stadia Games and Entertainment. This is Google's first party video game publishing and development department. Jade Raymond was announced as the head of the publishing and developing vertical of Stadia. The technology behind Stadia includes a 10.7 GPU teraflop power source, which is more powerful than the GPUs of both the PlayStation 4 and Xbox One combined. The tagline behind Stadia is Create + Scale + Connect. Stadia is expected to launch in 2019 in the United States, United Kingdom, Canada and Europe. 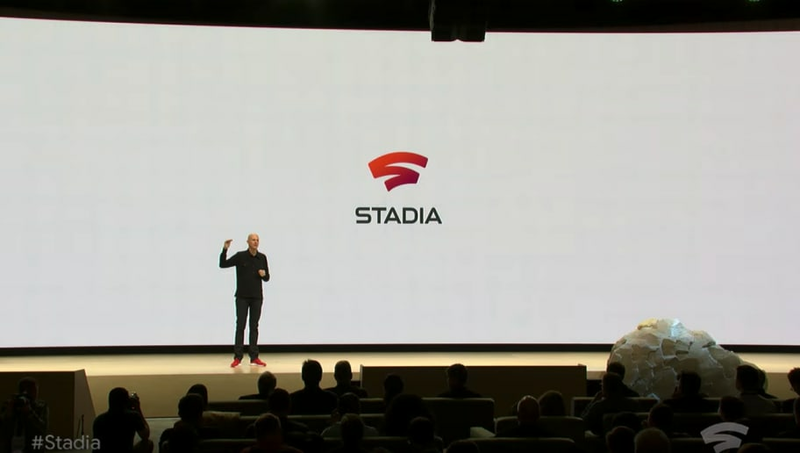 For more information regarding Stadia, and if you want to watch the announcement from GDC, ​click here or head to ​Stadia's website.